A troubled man records a video message for his pregnant sister. Drawing its power and immediacy from its first person confessional style, the film presents, in one continuous seven minute shot, the journey of one man’s awakening from isolation back to humanity. 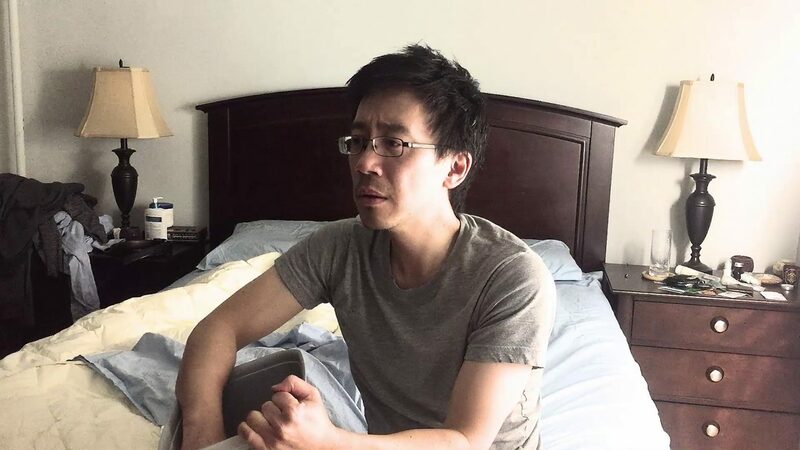 Albert M. Chan is a Chinese-Canadian filmmaker and actor based in the United States. He is the recipient of a Puffin Foundation Grant, and was named a finalist for the Roy W. Dean Film Grant. He wrote, directed, and produced his first film, FATE SCORES, which was recognized by the National Film Board of Canada. His follow-up film, THE COMMITMENT, screened at over 30 film festivals on four continents and won multiple awards, most notably edging out Oscar®-nominated MOONRISE KINGDOM to win a 2013 NASW Media Award. 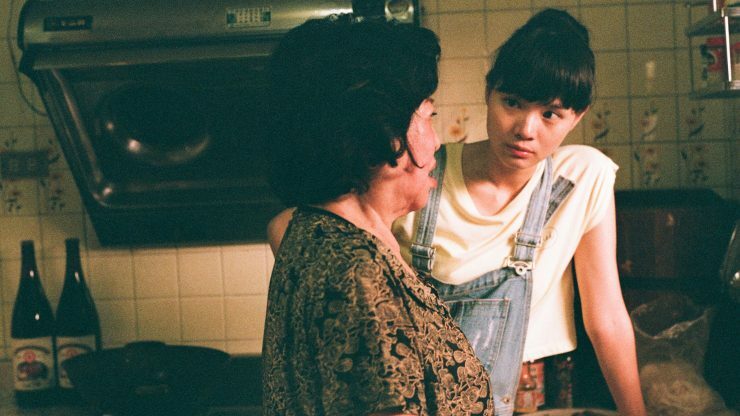 Albert’s third film, DESCENDANTS OF THE PAST, ANCESTORS OF THE FUTURE, stars Golden Globe®, Emmy®, and Drama Desk nominee Tina Chen. 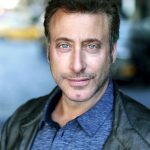 A native New Yorker, Anthony Grasso’s acting, directing, and teaching career spans over 25 years. He has starred in numerous independent feature films, most notably GUN HILL ROAD (2011, Sundance), BILLY’S CULT (2013), and THE PIGEON EGG STRATEGY (Sundance, shot in Hong Kong). 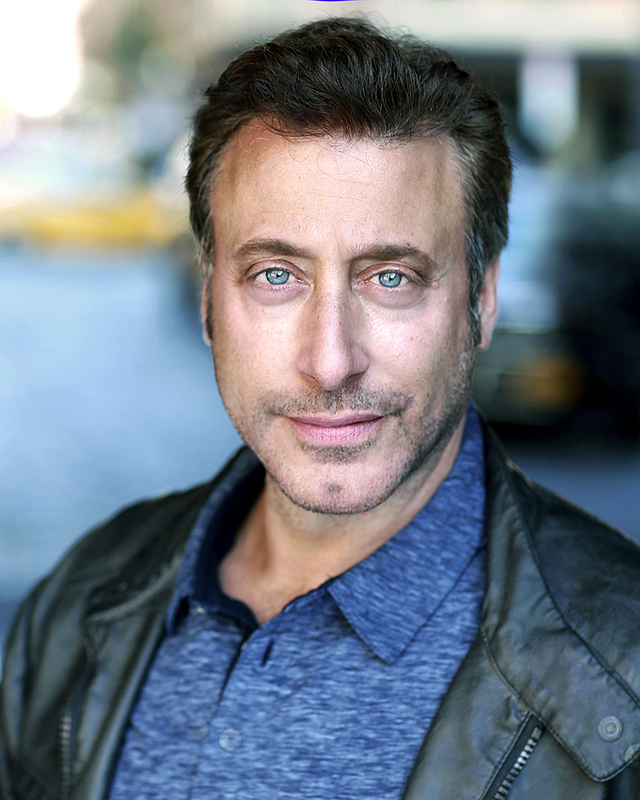 Grasso’s 18 years of teaching experience includes being on the faculty of the Film and Television Studio at NYU Tisch School of the Arts, Paper Mill Playhouse, the New York Film Academy, and The New York Conservatory for The Dramatic Arts, and heading up his own acting school, Anthony Grasso Studio (AGS), formerly Breakthrough Studios.